Duracell Hearing Aid batteries- ideal for wireless devices and hearing aids. 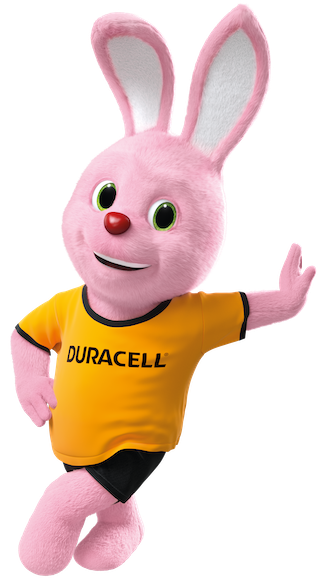 Duracell Hearing Aid batteries provides long lasting high performance both in devices with wireless capabilities and in standard hearing aids. Hear every moment of your life.